Meanwhile lets just say that we are proud Momentum Recycling contributed a whooping 17 entries. The Denver Post highlighted Momentum Recycling’s new Denver facility opening in September of 2016. 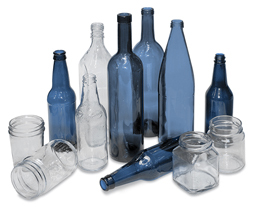 The facility will process glass from local MRFs (Materials Recovery Facilities) to provide clean, recycled glass (cullet) to local bottle manufacturers. To read the article, click here.